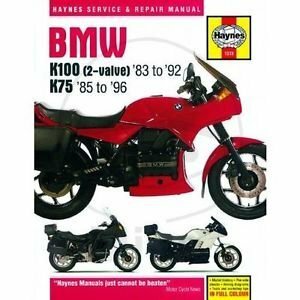 The Haynes repair manual allows you to carry out comprehensive work on your vehicle, from the simplest maintenance tasks to a complete repair. 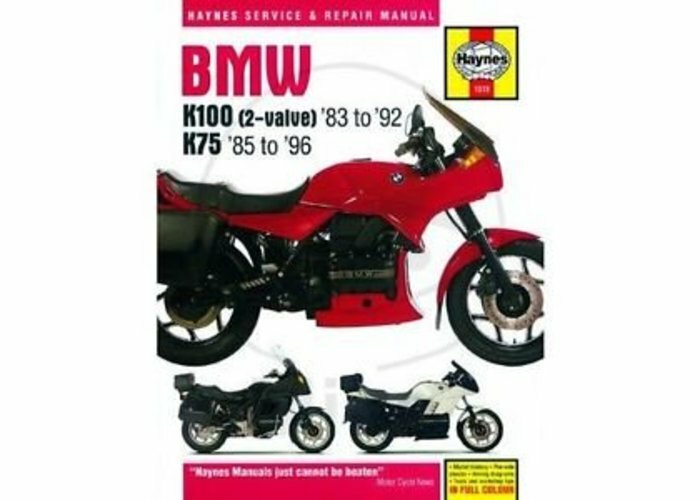 Each manual is base on the complete disassembly of the bike. 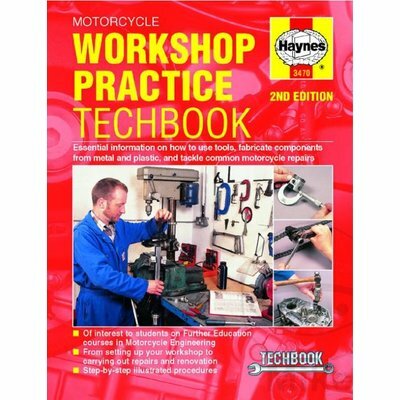 The Haynes authors and technicians work hard to figure out the best way to work on your motorcycle while making the manual accessible for all. 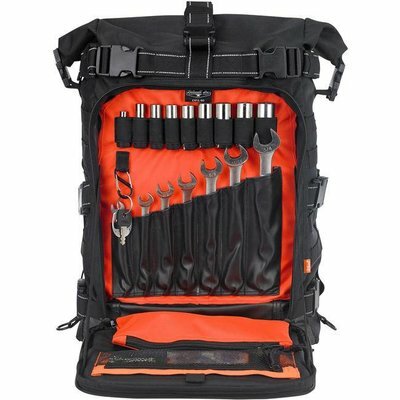 Anyone can carry out the instructions and get the job done as best as possible. 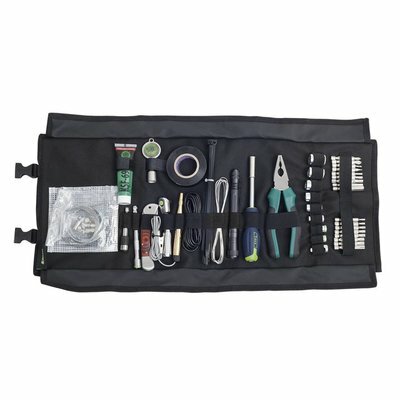 The repair instructions are clear and numerous images help you step by step. 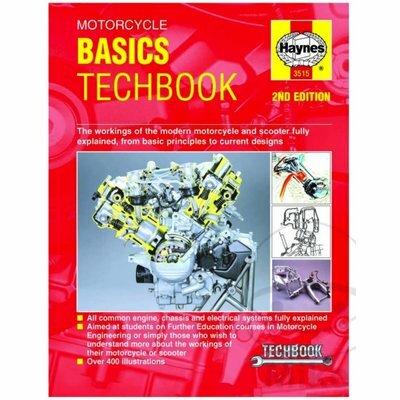 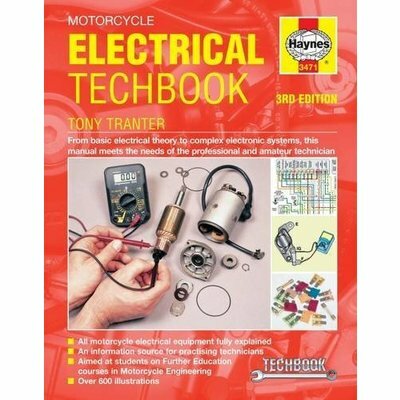 This manual is useful both for beginners and experienced mechanics. 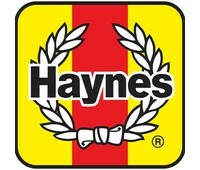 For now more than 50 years, Haynes stands for the best when it comes to repairing manuals.